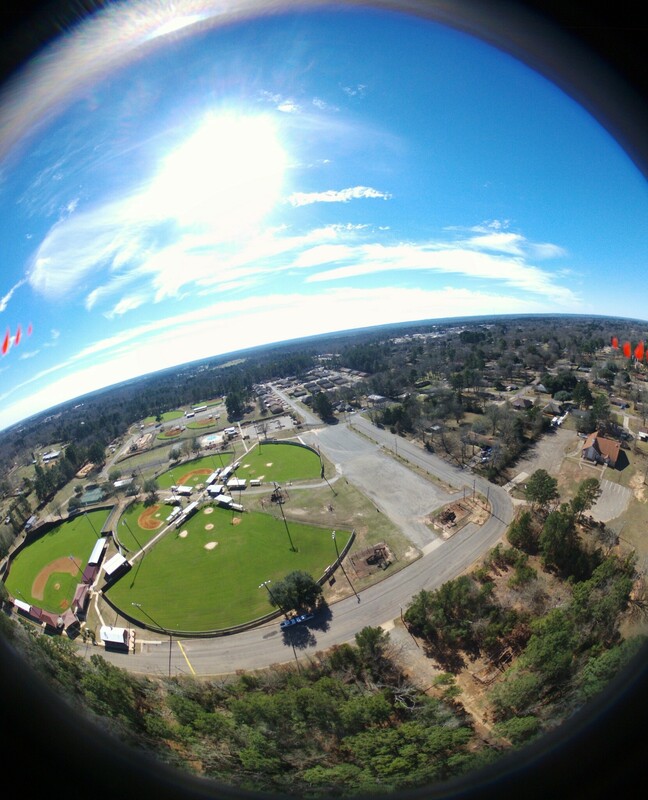 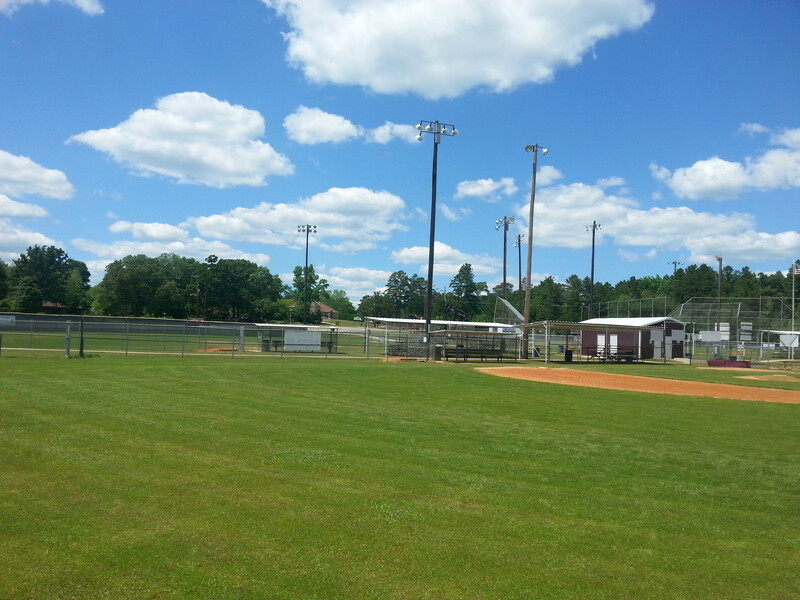 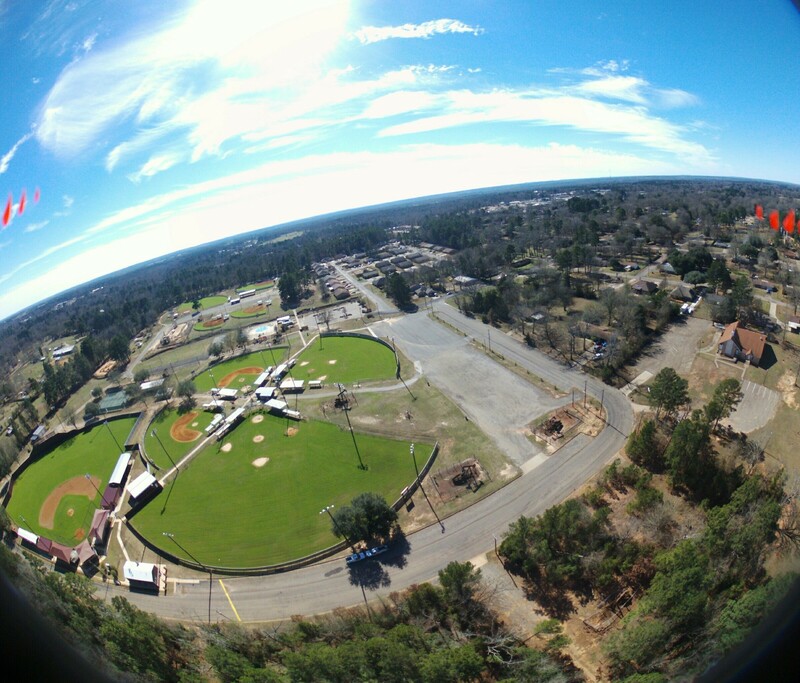 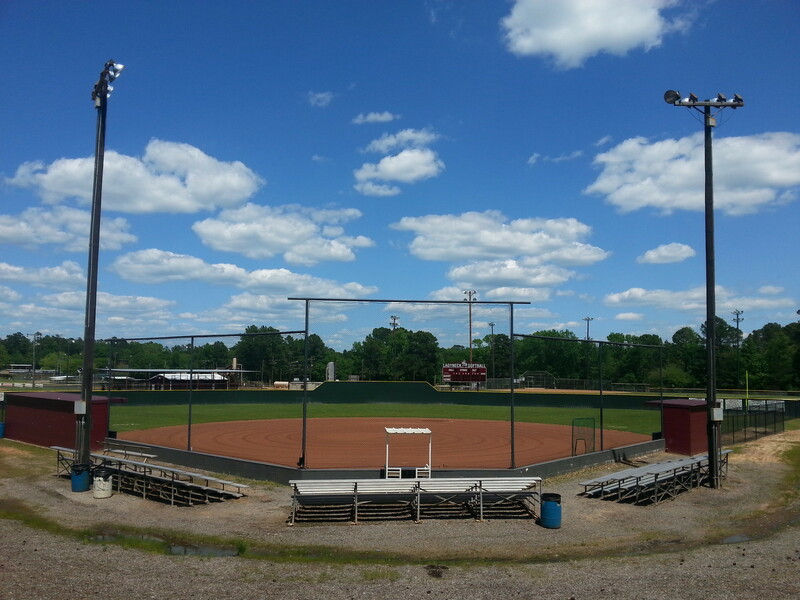 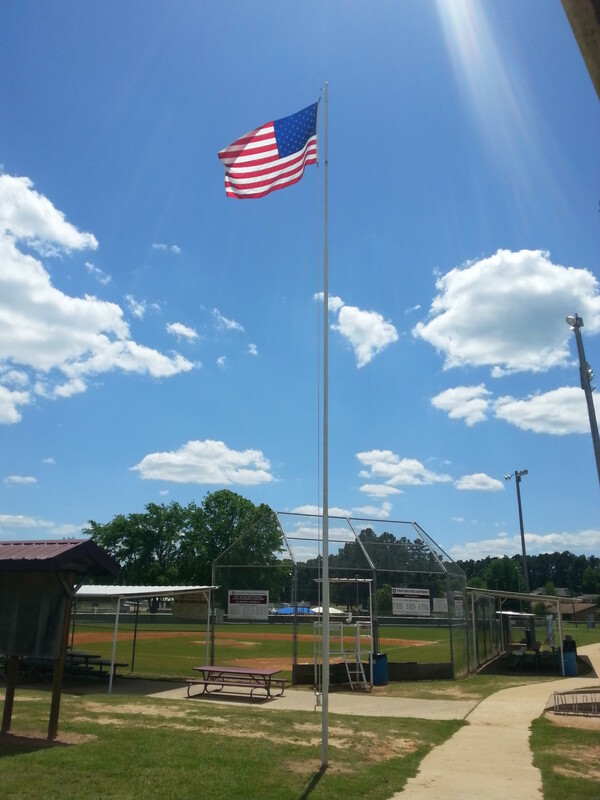 All around our City Park are softball and baseball fields. 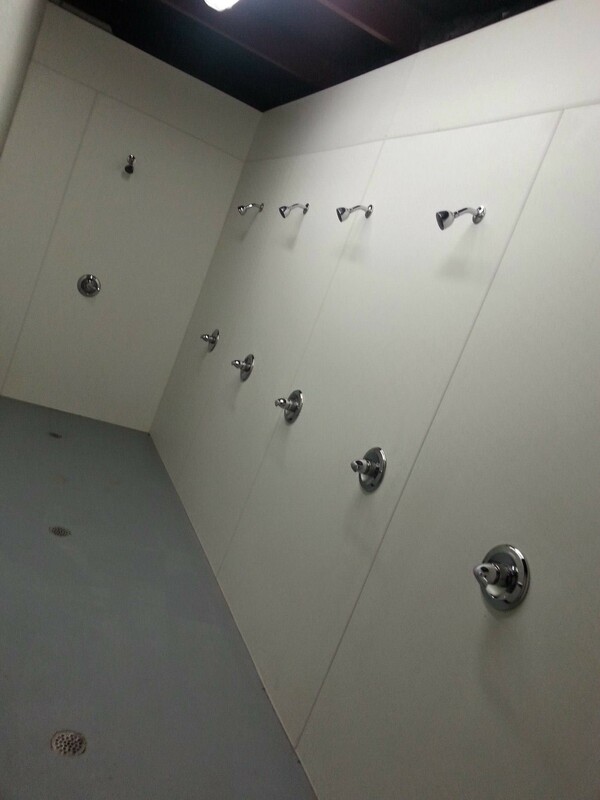 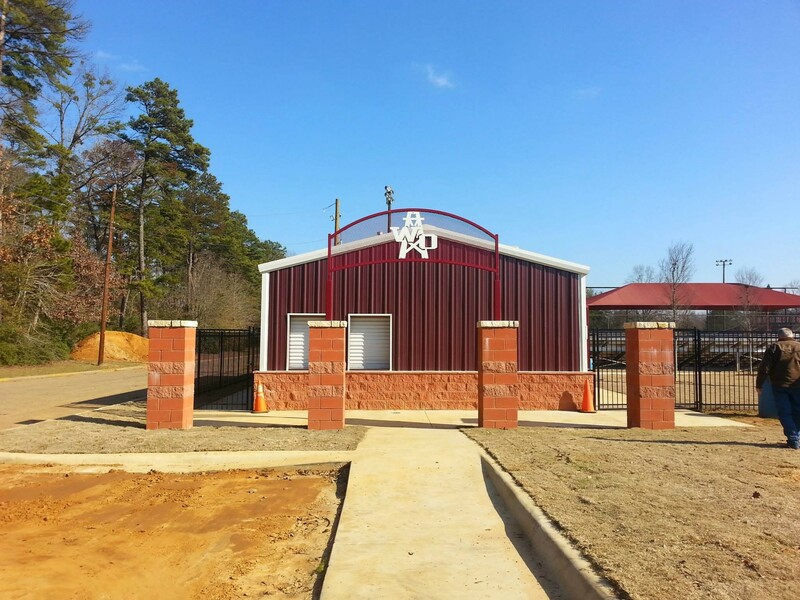 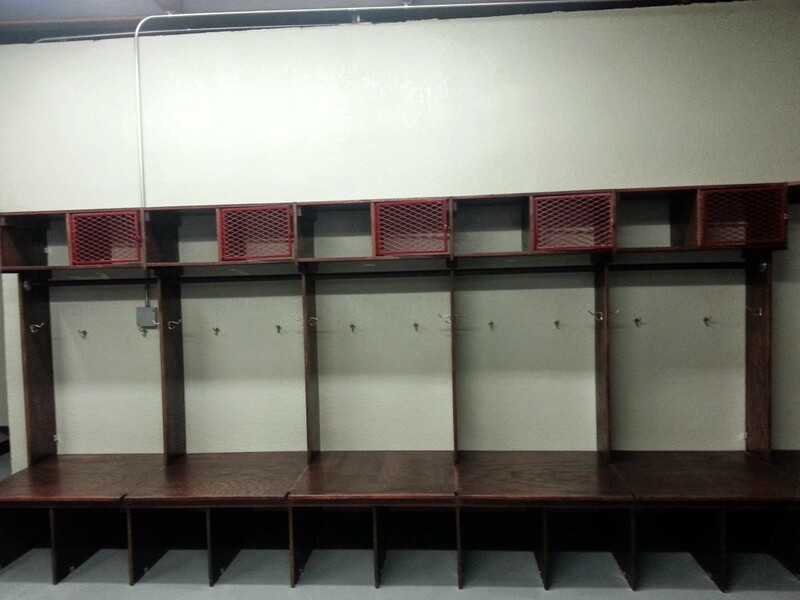 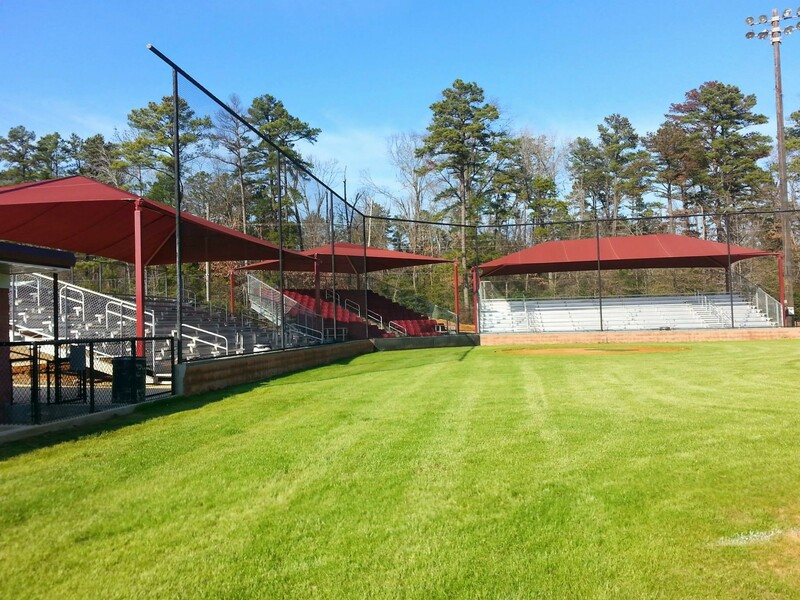 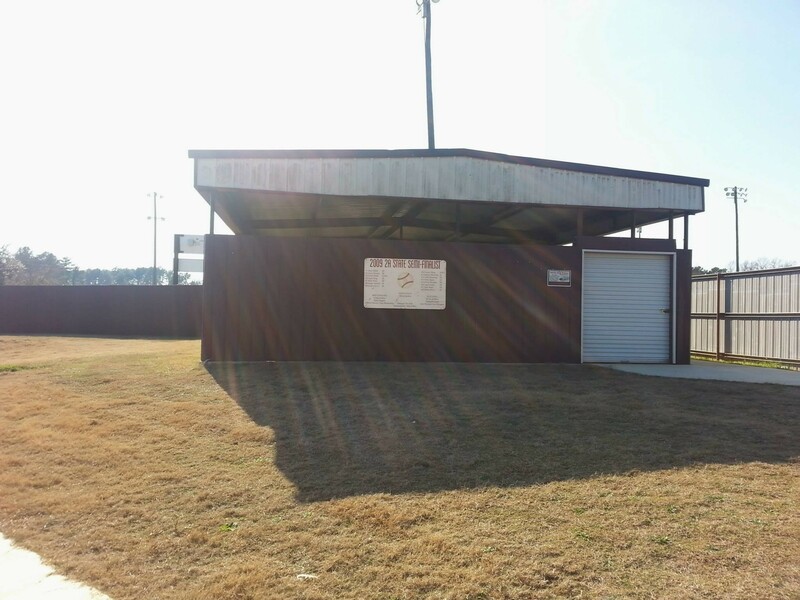 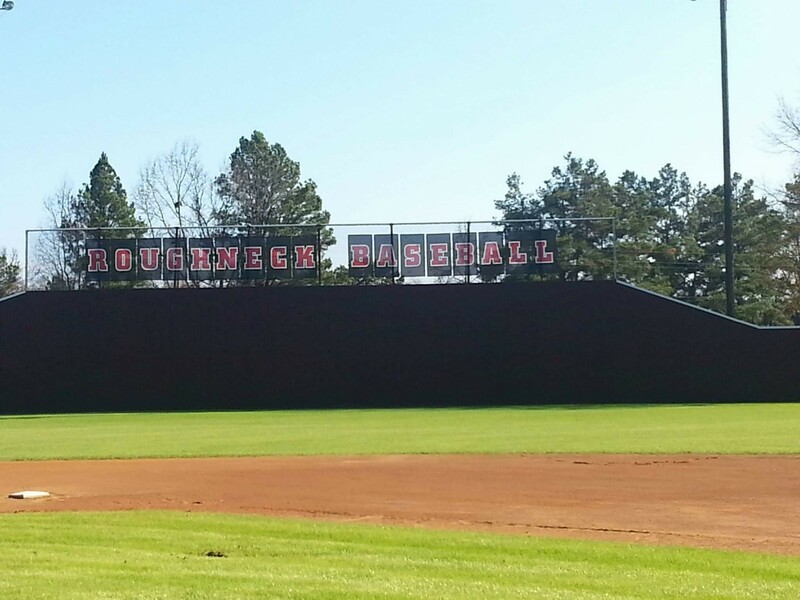 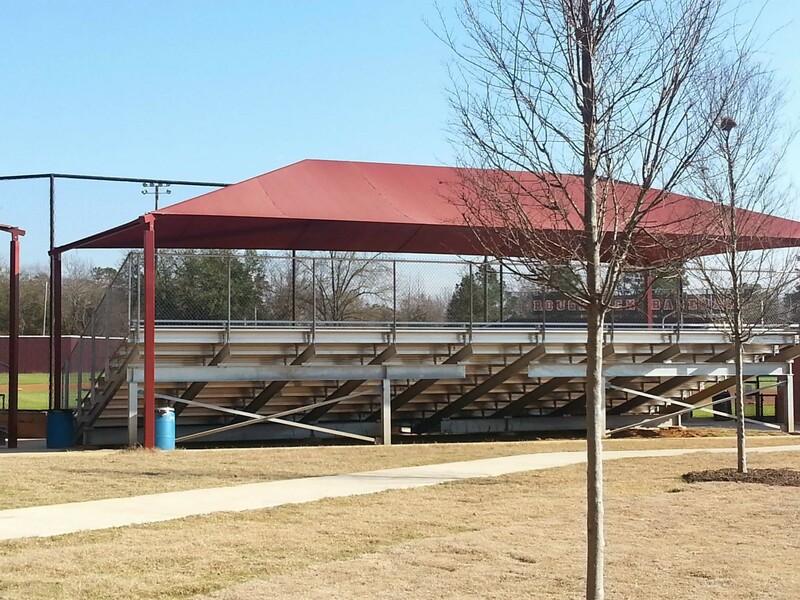 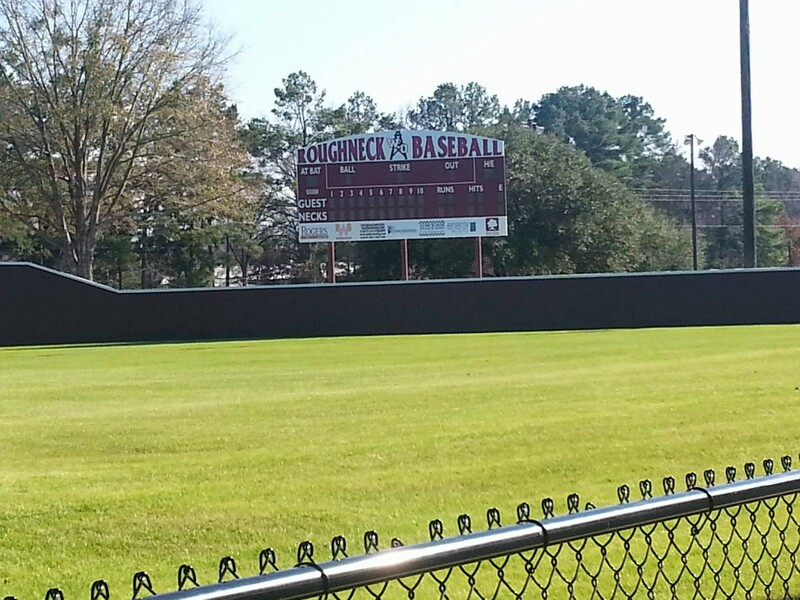 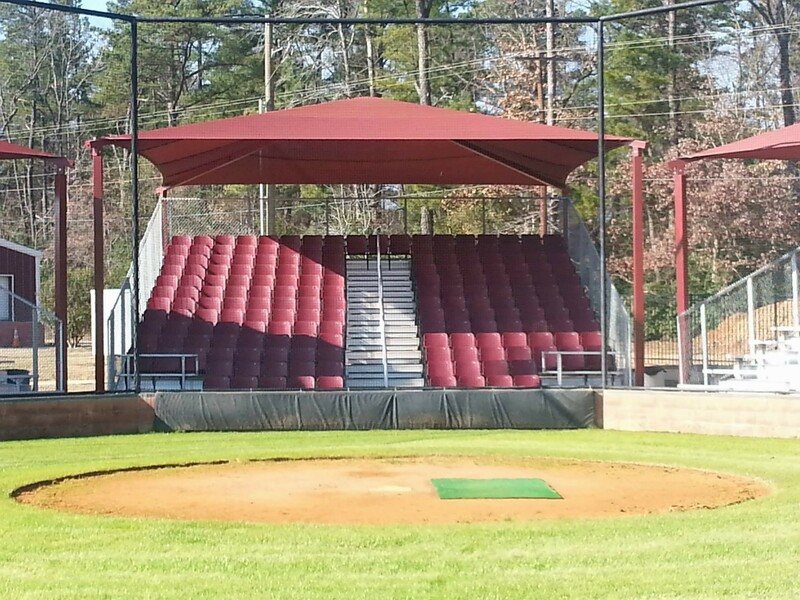 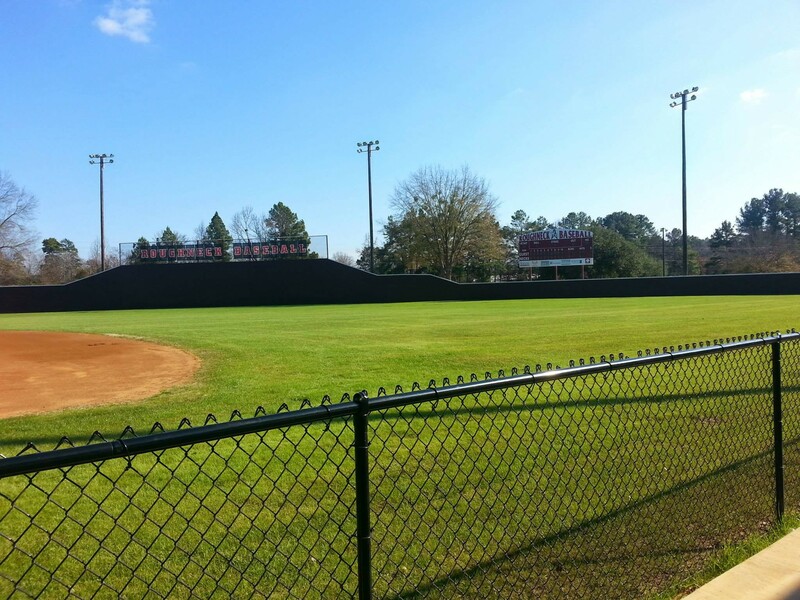 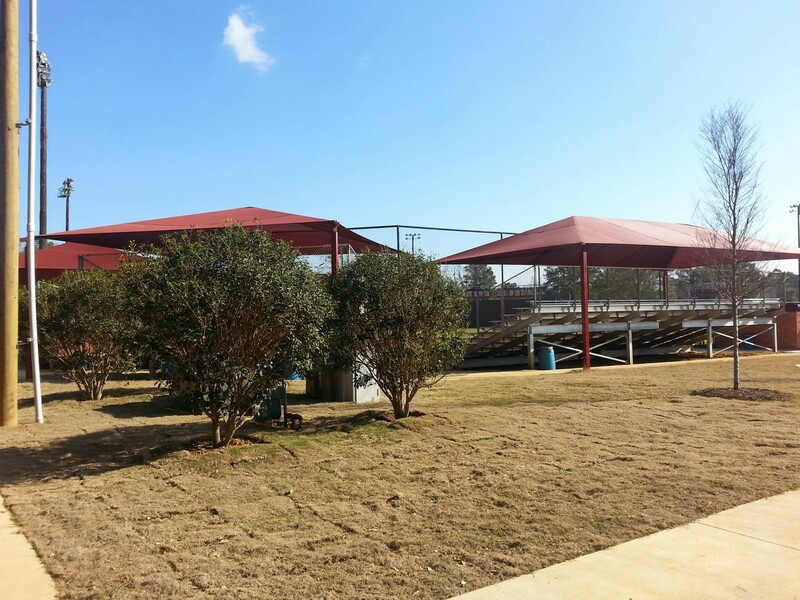 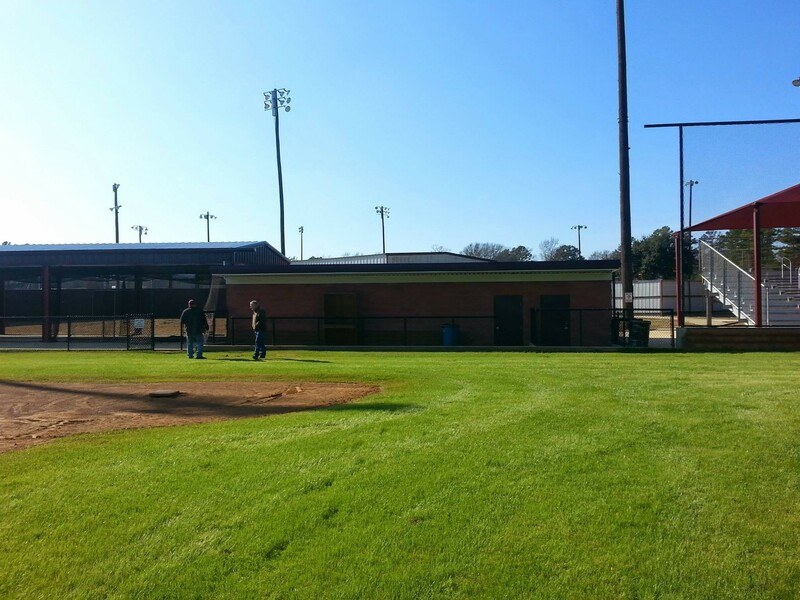 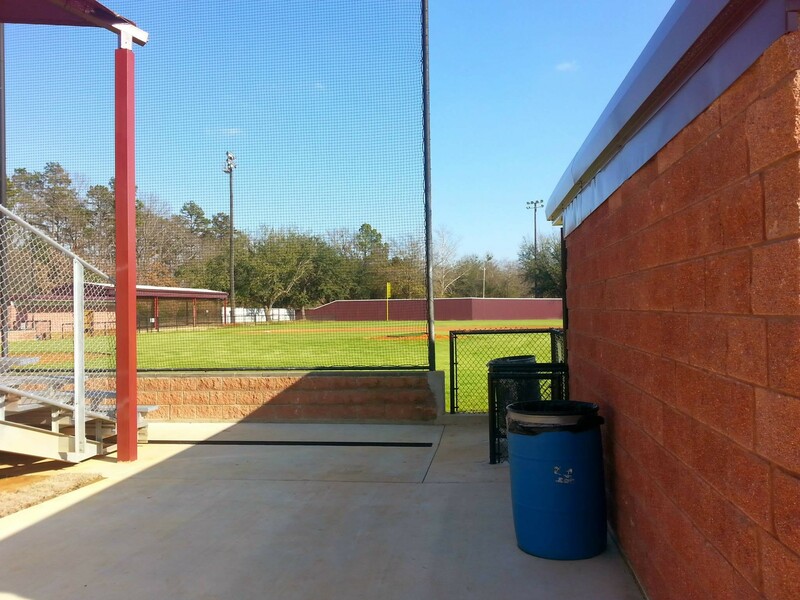 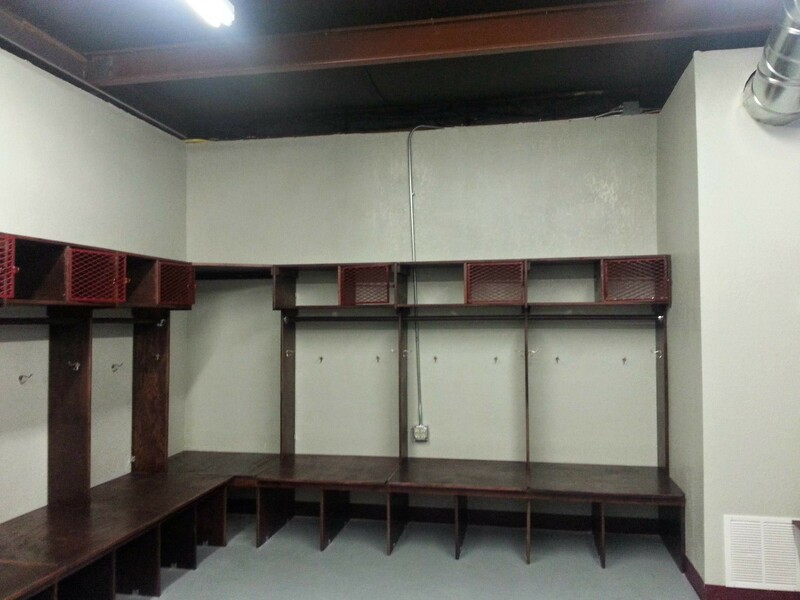 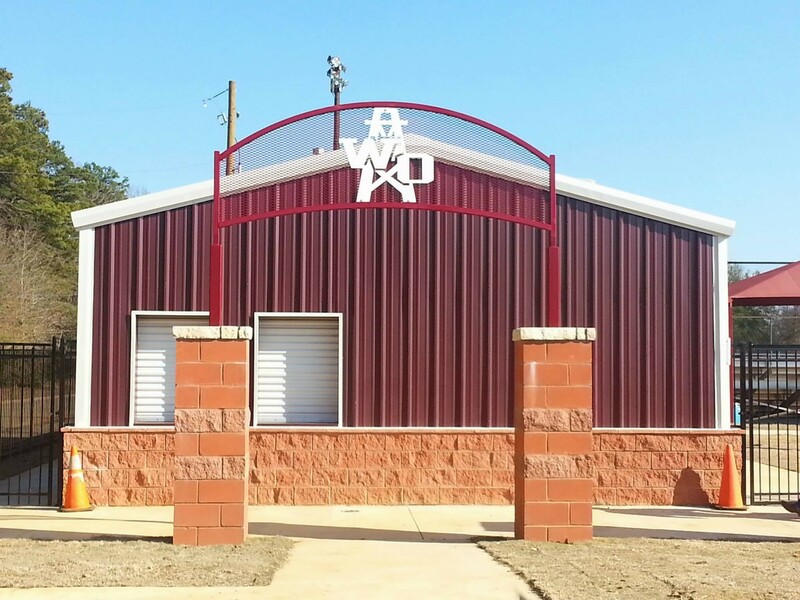 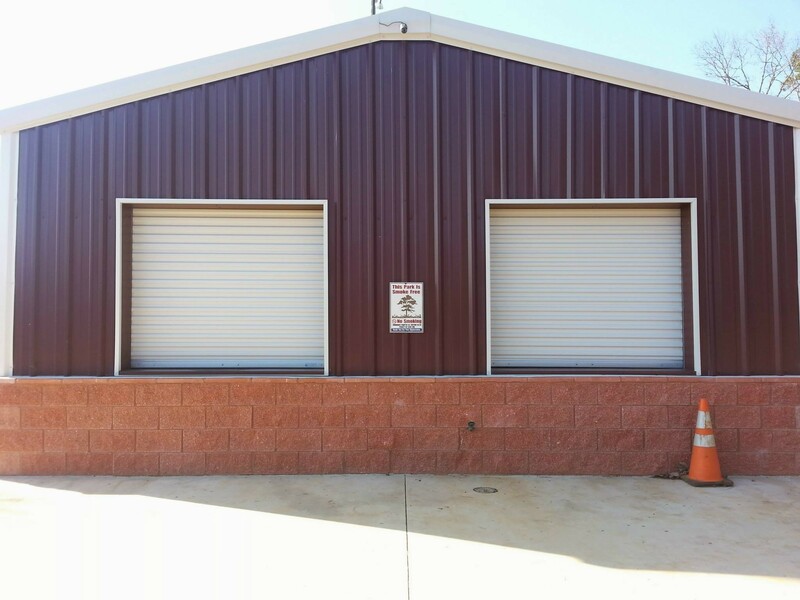 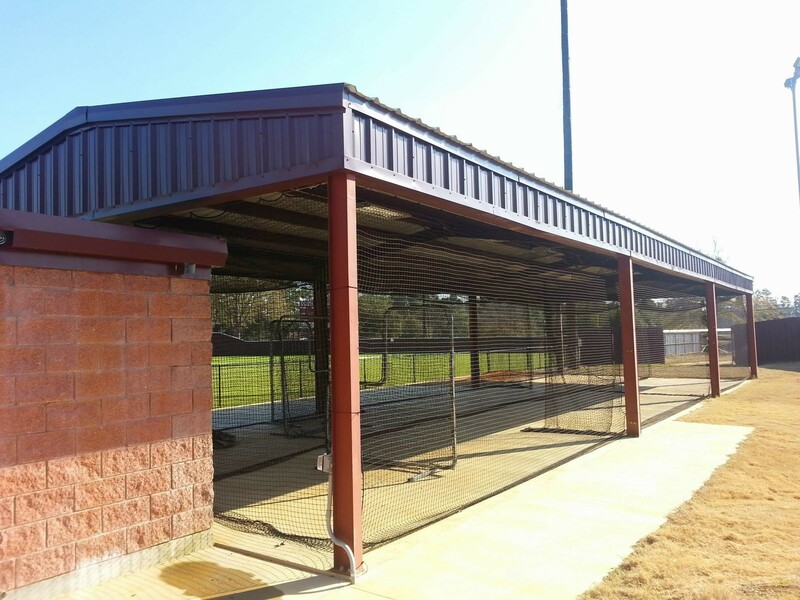 The high school baseball field renovation in 2013-2014 added new bleachers, concession stand, fencing, field houses with showers, and batting cages. 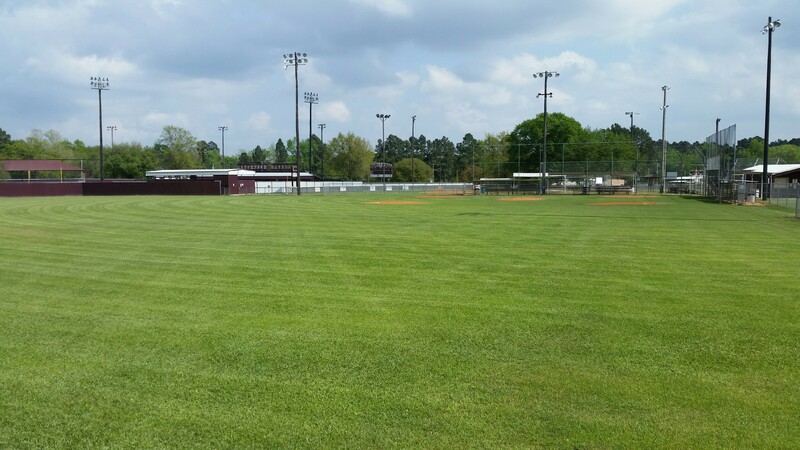 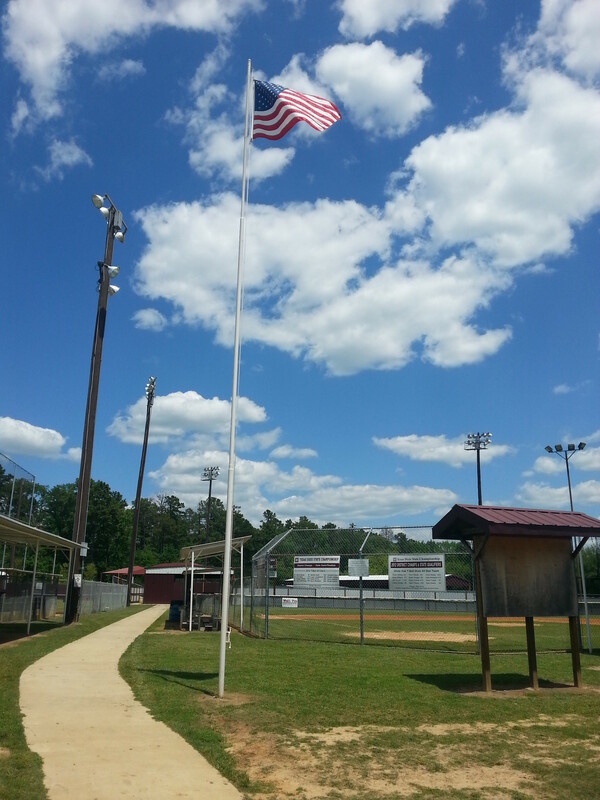 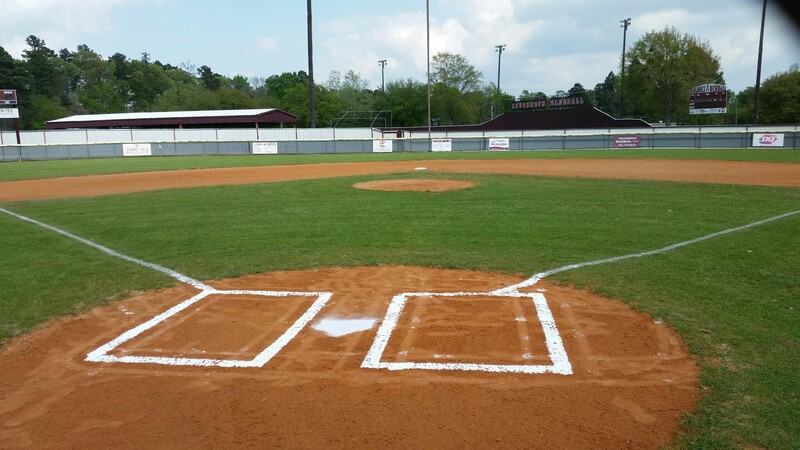 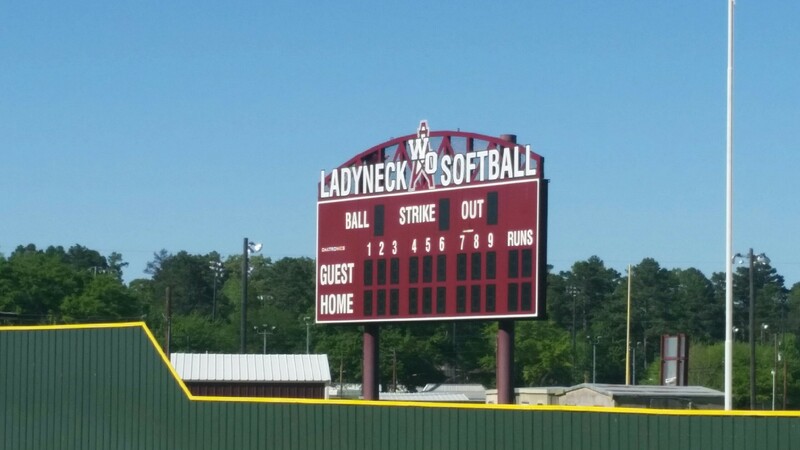 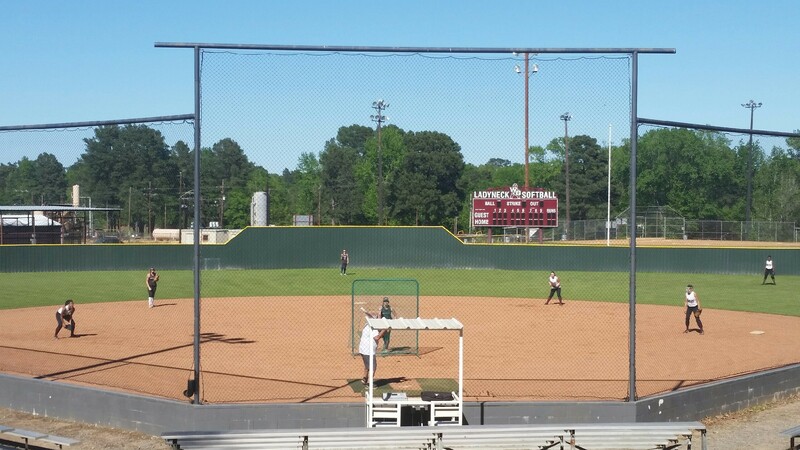 The White Oak High School Roughneck Baseball Team has rights to the field during baseball season, but special tournaments are allowed on the field once the season is over. 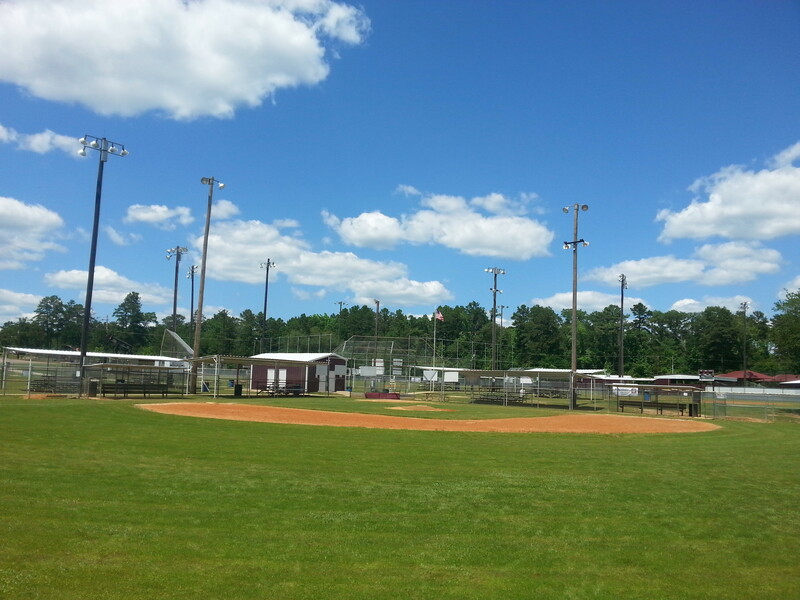 Softball and baseball leagues are allowed to rent the other fields. 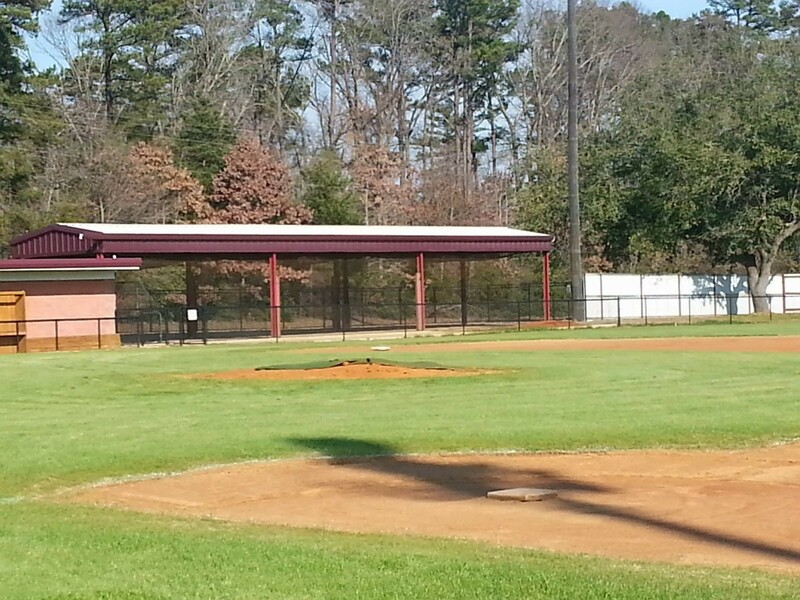 Call city hall for details on field rental.